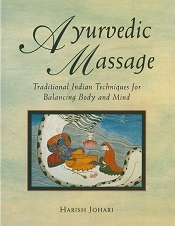 Includes massage techniques for expectant mothers and their babies. Outlines techniques and natural remedies for treating specific disorders, including arthritis, rheumatism, sciatica, and insomnia. 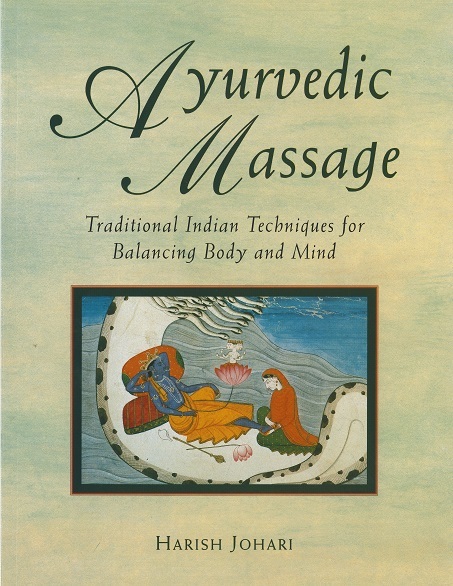 Offers a complete guide to the traditional forty-day beauty treatment as practiced in India, and includes recipes for massage oils, facial creams, and beautifying clay baths.